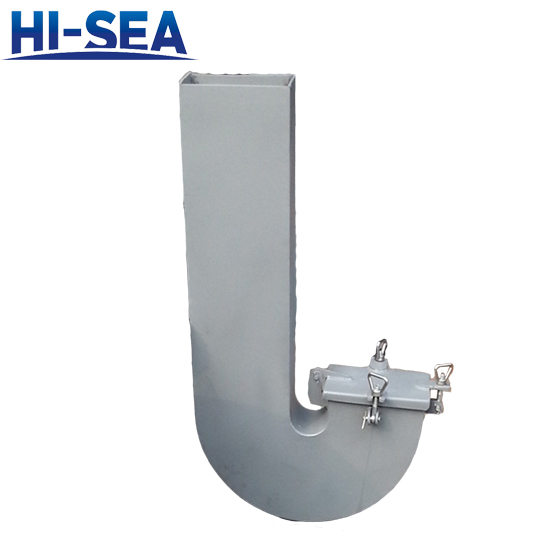 Rectangle Type Gooseneck Ventilation used in tank or oil on the ark, it is equipped with filter, with reasonable structure, convenient opening and closing, beautiful appearance, complete specifications, ventilated effect is good, rain or reliable sealing etc. - Before the installation of the gooseneck ventilator, the construction site should be thoroughly cleaned, and the operation of the dust should be done, and the effective dustproof measures should be established. 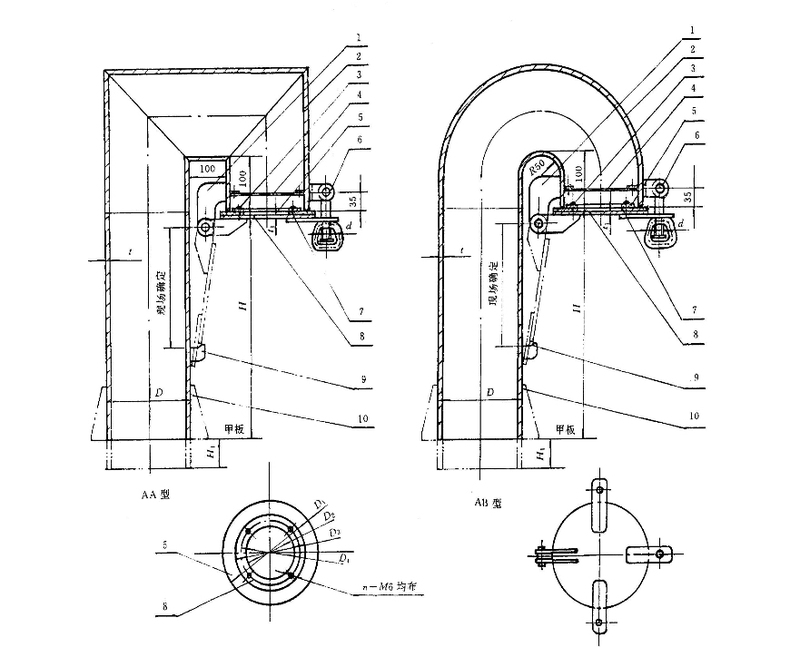 - The crossing of the wall of the gooseneck ventilator and the ceiling of the clean room and the partition wall should be tight, and the sealing filler or sealant can be set, and no leakage can occur.